We heard that Spotify was in advanced talks to acquire Gimlet Media. In a surprise move, Spotify announced that it has not only acquired Gimlet Media, but also has acquired Anchor. The transactions are expected to close in the first quarter of 2019 and subject to customary closing conditions. 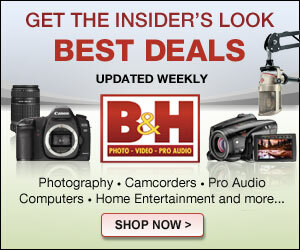 The terms of the transactions were not disclosed. Gimlet tweeted: “Big news: we are very excited to be joining @Spotify!” It included a Spotify tweet that said “Spotify to acquire Gimlet Media Inc. and Anchor. 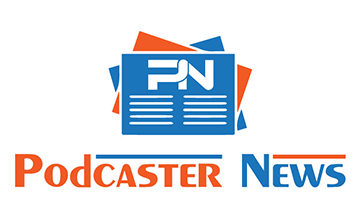 Read the press release here to learn more about how we’re accelerating growth in podcasting:” The tweet included a link to the Spotify press release. 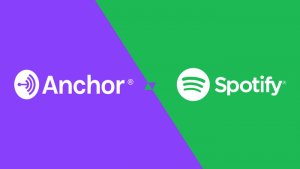 Anchor posted on Medium an article titled “Anchor is joining Spotify”. It clarifies a few things. Anchor says that it will be bringing Anchor’s suite of tools for podcast creation, distribution, and monetization, to Spotify’s community of more than 200 million global users.